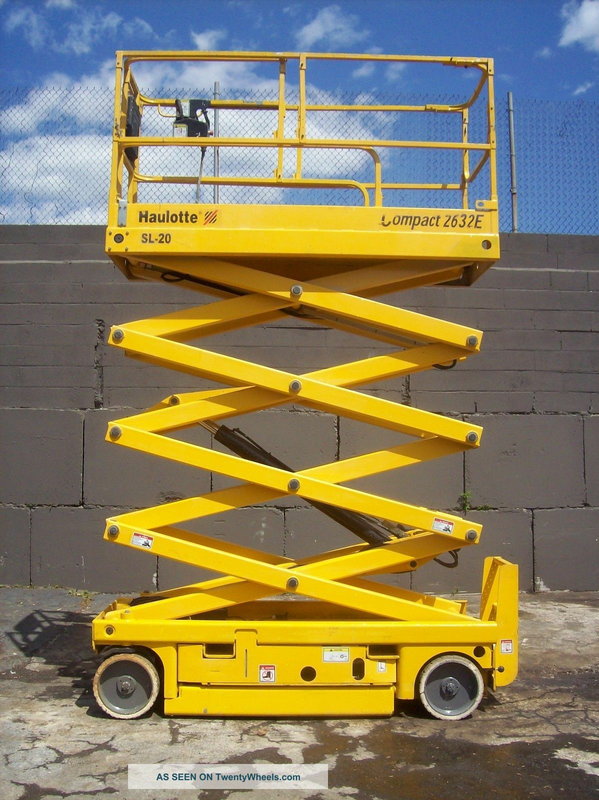 Have a job coming up where you will need a lift? 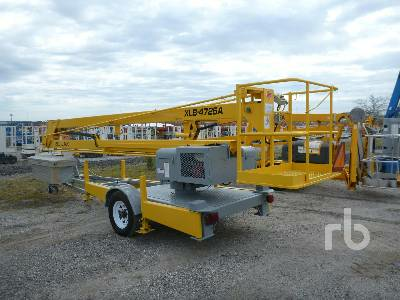 Paisley’s Rental has a selection of Electric Scissor Lifts from 15′-36′ and a 47′ Electric Articulating Tow Behind Lift. No job is too big if you have the right tools. So call Paisley’s Rental today for more information on pricing or to reserve a lift! 4HP. Working Height 21'. Platform Height 19'. Stowed Height 7". Length 5' 3". Width 2' 5". Platform Capacity 500lbs. Wt 2160lbs. Working Height 36'. Platform Height 30'. Length 10' 2'. Width 4' 2". Stowed Height 8'. Platform Capacity 700lbs. Wt 4740lbs. Electric. Manual Outriggers. Wt 4950lbs. 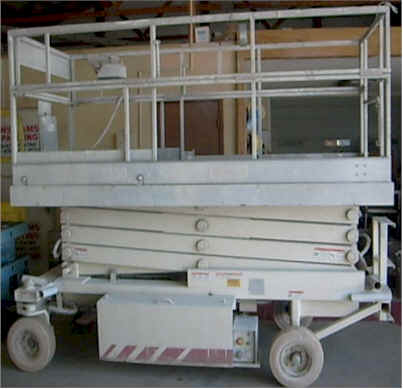 Lift Capacity 400lbs. Outrigger Width 11' 2". Max Outreach 25'. Electric. Hydraulic Outriggers. Wt 4200lbs. 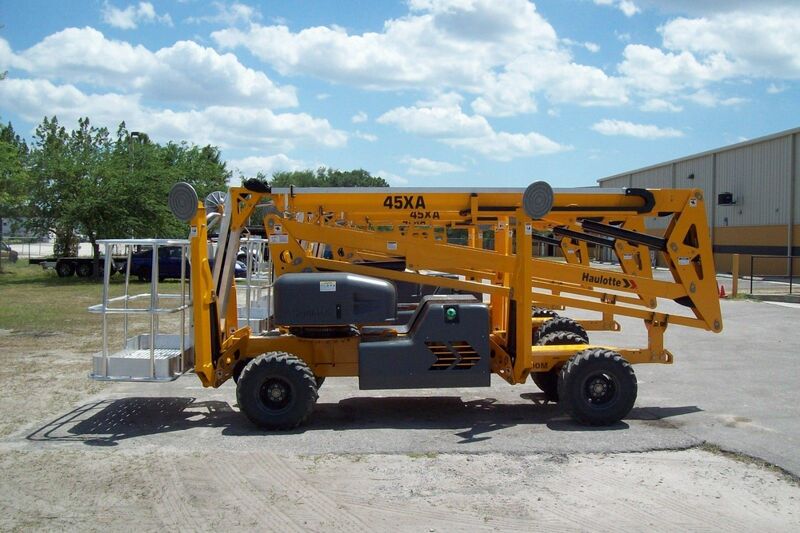 Lift Capacity 500lbs. Outrigger Width 12' 4". Max Outreach 21'. Electric and Gas. 61' Max Working Height. Wt 6000lbs Max Outreach 33' 5". 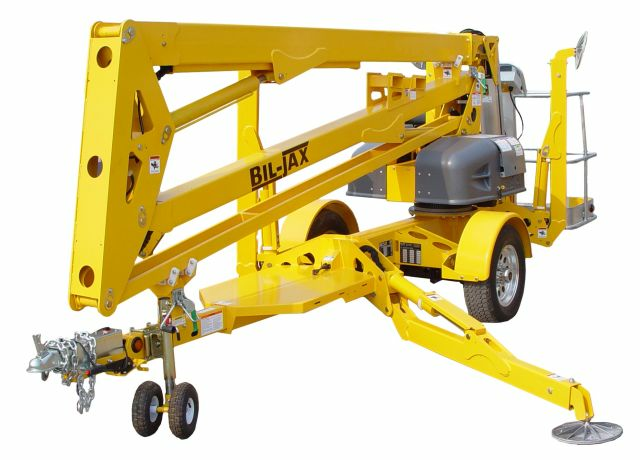 Lift Capacity 500lbs.